We just got the info on Jo Morton’s new book this week. It isn’t due to arrive until the beginning of June but order it now so you don’t forget! 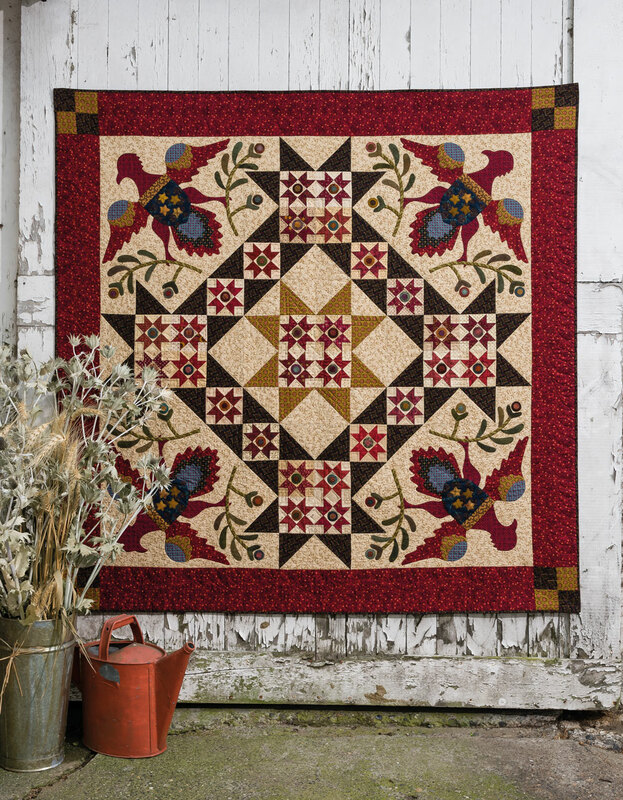 Elegant, timeless, traditional, and beautiful–that’s the magic Jo Morton brings to the quilts she creates. 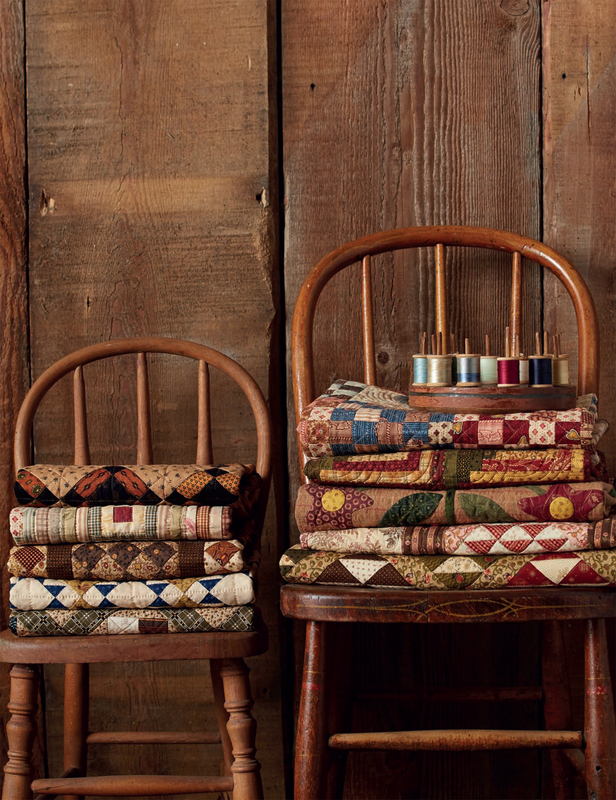 This latest collection of patterns captures Jo working in a larger scale, with quilts for displaying, draping, and cuddling too. 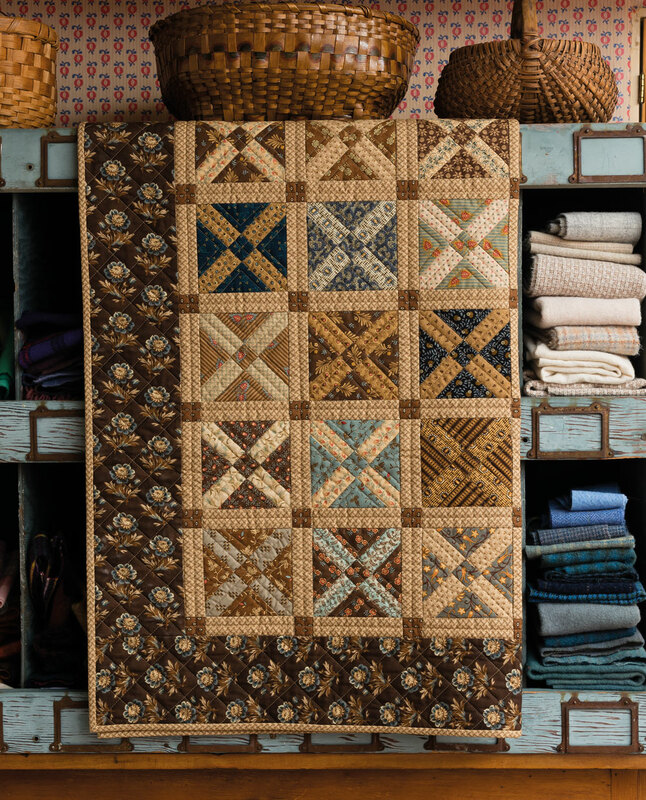 Find fresh twists on quilt-block favorites, from Wild Goose Chase and Kansas Troubles to the humble Nine Patch. Packed with smart tips for choosing fabrics, piecing by hand, pressing for success, sewing triangles, and much more, quilters will love visiting Jo’s captivating world, where vintage is always in style. I can’t wait to see what’s inside! 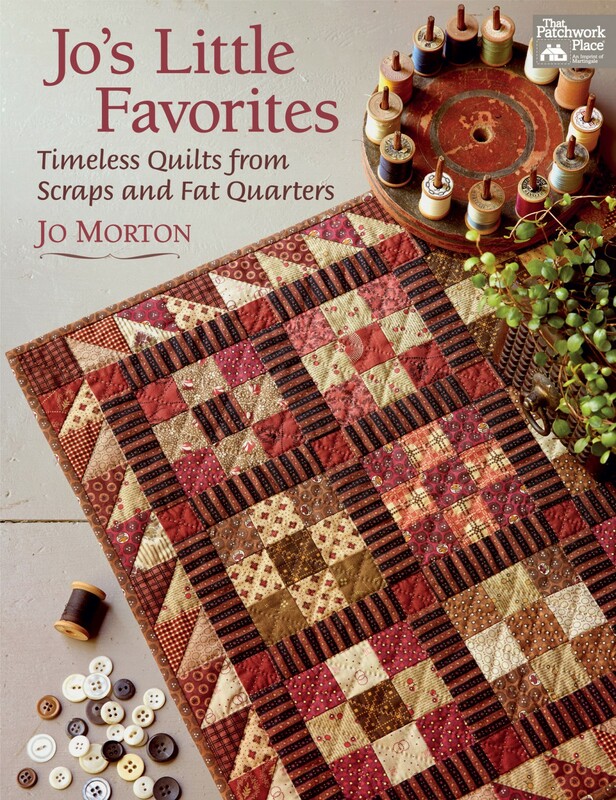 After writing three articles on mini quilts, the promotional materials for a new Jo Morton book arrived! Frankly, it won’t be out until May – but it needs to be on your radar as you are planning classes and events for this year. The cover is the only image I have, so I blew it up as big as possible. 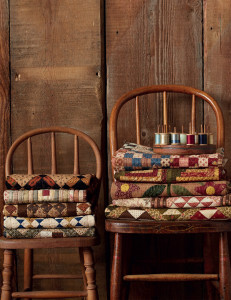 This collection of some of her favorite patterns are a delight to stitch. 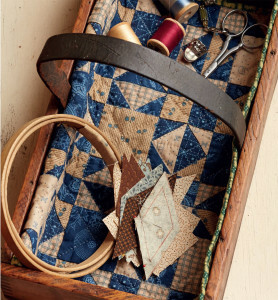 Jo shared tips and tricks that will make you not only stitch them – but stitch them well! 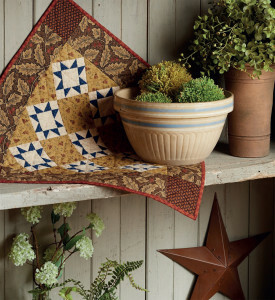 Decorating your home with mini quilts addt a touch of charm and love in unexpected places and ways. I’ll share more photos when they are available, but for now, her reputation speaks for itself! 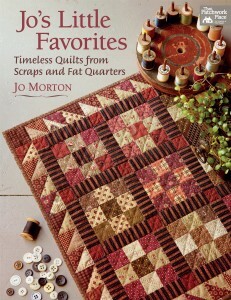 You all ready know who will want this newest release by Jo Morton so make sure you order enough! 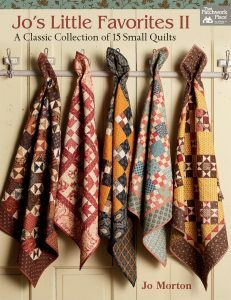 This book of minis is due to arrive the first week of February and would make a great class series – kitted of course! 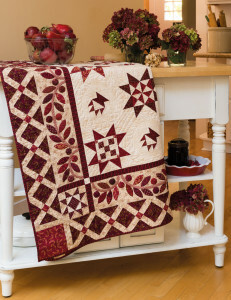 These 13 classic quilt designs include tips to make piecing in miniature a breeze. The photography is worth the price of the book! 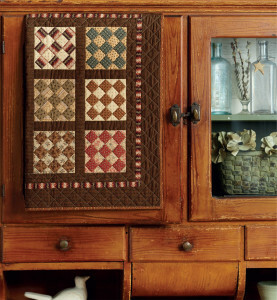 Each quilt is displayed in vignettes that would add charm to any decor. Which one will you make first???? The cream has risen to the top. These are books that have now consistently appeared in the top 20 since their releases. These top sellers should be in your shop as well. Barbara Brackman is first and foremost an historian. 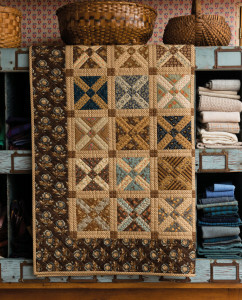 Her expertise is world renowned so I am thrilled that she came out with this Civil War Sampler book. It is one of those books that belongs on everyone’s book shelf. There are 50 archival blocks that can be created in two different sizes. The stories and photography are a spectacular bonus! 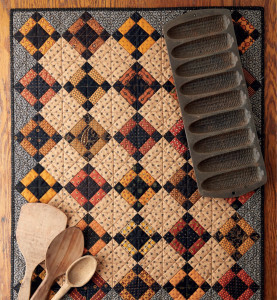 Lynette Jensen has released a Block Party book that features twelve months worth of projects and recipes. There is a reason that her works are considered classics! 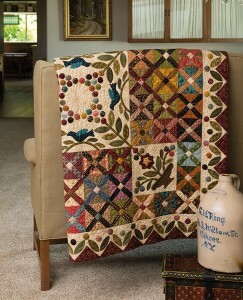 Classic quilts from a classy lady! Jo Morton has a huge following and this book is a must have for everyone of them! 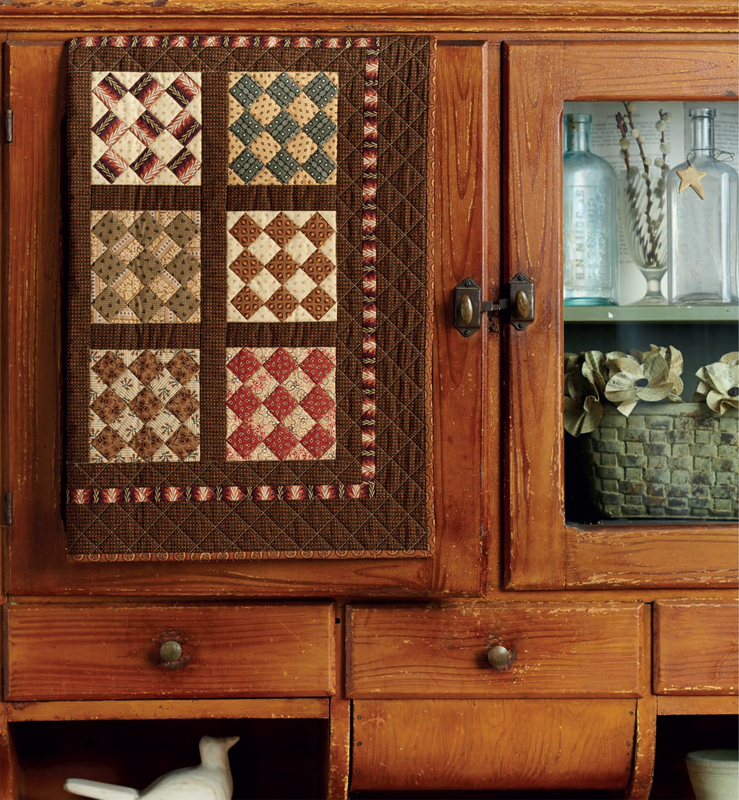 She shares 10 pieced and applique projects in her very recognizable style. Cheryl Phillips has released the 20th anniversary edition of her book – Quilts Without Corners. 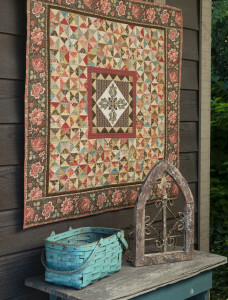 I can’t believe that it has been 20 years since Cheryl changed the shape of quilting! This book includes the 10 degree mini template as well as the extension. There are two new patterns as well. Cheryl knows how to celebrate a milestone in style!!! 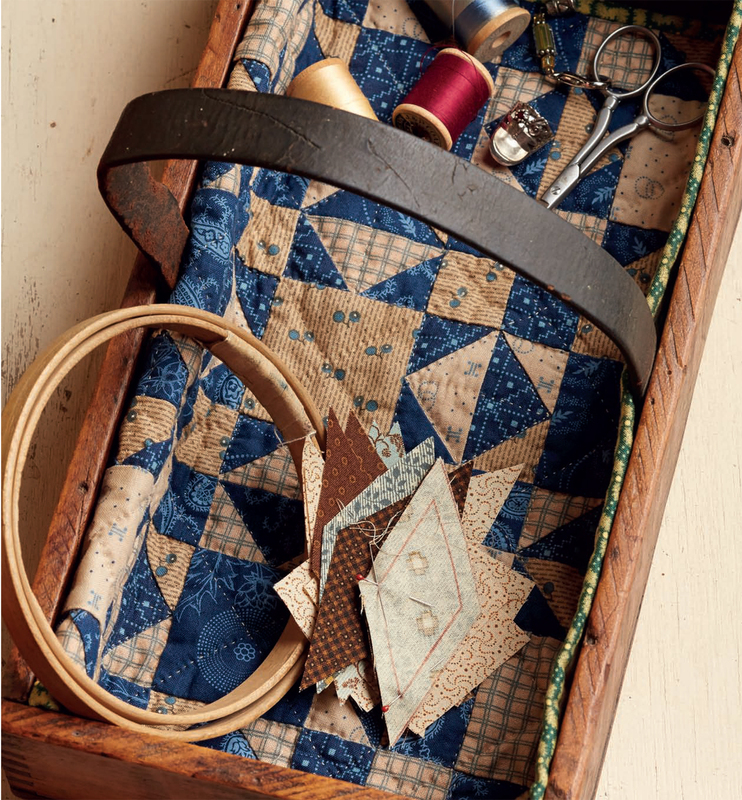 Two of our favorite Brits – Pam and Nicky Lintott have released their latest jelly roll book that pays homage to antique quilts. I just heard this week that they will have a booth at Spring Market in Portland! Stop by and meet them – you will be glad you did! We have added several new books since Market. Here are my favorite picks. They are sure to be top sellers! Jo Morton is a perennial favorite and her books are always best sellers. 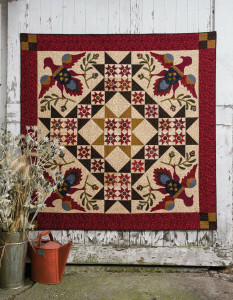 This one is due in this week and includes 10 different pieced and appliqued projects. We hope to get this one in just in time for Christmas! 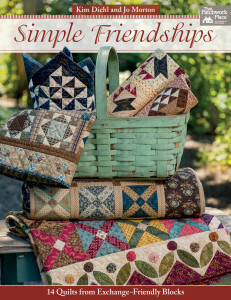 This and That has released two books – one on bags and the other includes some adorable embroideries. At $12.00 a book, who could resist??? 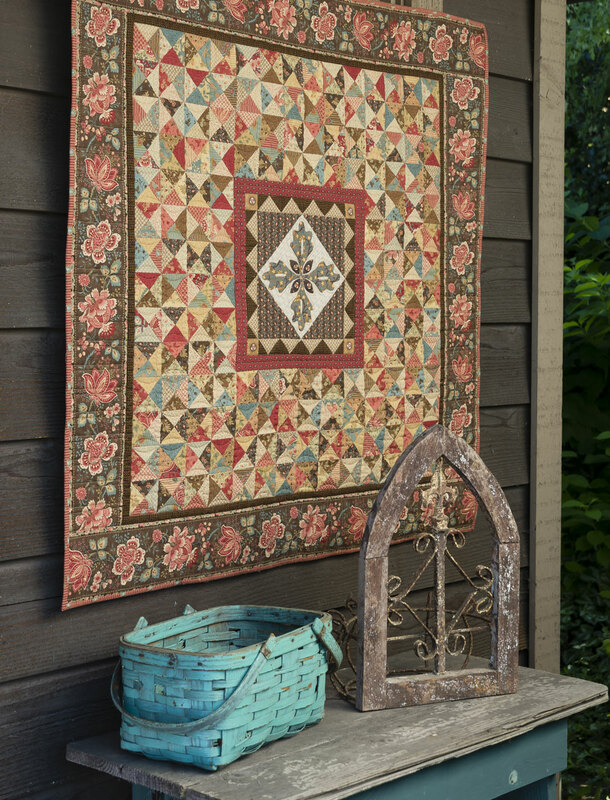 Judy Niemeyer has created another masterpiece that is sure to be on every quilter’s bucket list. Her fabric choices are awesome! 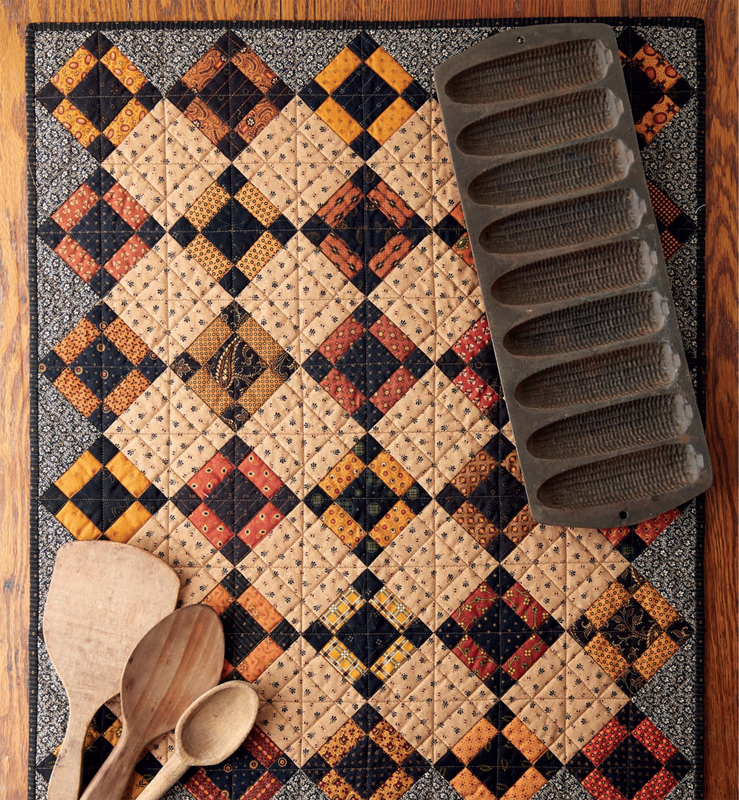 The legendary Eleanor Burns shares recipes as well as quilt blocks with kitcheny names in her new book – Quilts from El’s Kitchen. You probably already know which customers will want these books. Some are available now, others are arriving every day so order them now so your customers won’t be disappointed!